I got this card in the mail today from my cousin in Seattle. Thanks, Tamerlane. I love, love, love it! If only I could move my bedrest into the moonlight! Thanks, Diesel! I am accepting all the prayers I can get right now! 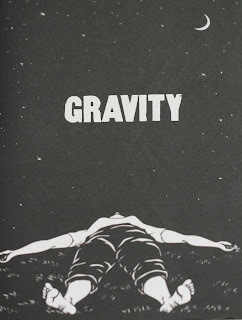 You need to watch out for gravity, energy and denser objects. If you watch out for these you'll probably be okay. Remember the above next time you go jet skiing.